LiveScore (Android) - Get your sports-score fix on! ~ Android Forever! LiveScore (Android) - Get your sports-score fix on! 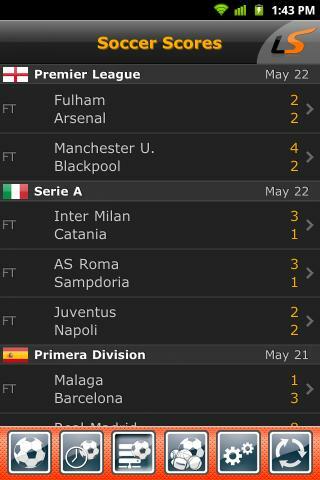 The iPhone app comes to Android with soccer scores now, other sports to be added in updated versions. Free on the Android Market!